SOLD! SOLD! SOLD! SOLD! SOLD! SOLD! SOLD! SOLD! SOLD! SOLD! SOLD! SOLD! SOLD! SOLD! SOLD! SOLD! SOLD! SOLD! SOLD! SOLD! SOLD! SOLD! SOLD! SOLD! SOLD! SOLD! SOLD! SOLD! SOLD! SOLD! SOLD! SOLD! 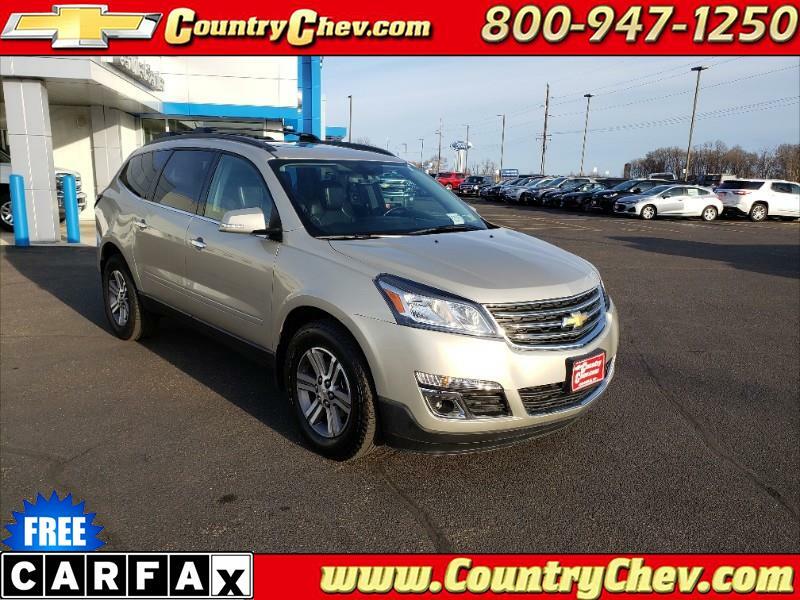 8 passenger seating with second row bench seat and DVD player!